Since eons ago, two ancient civilizations are fighting a neverending battle. Both worlds use all their fleets and intelligence in a dispute that will define the future of their planets. 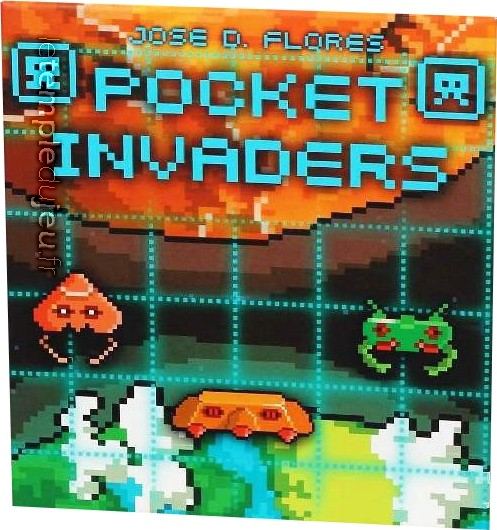 Pocket invaders recreates a retro atmosphere in a strategic game ; a universe where the maneuverability of your ships is a crucial as luck when introducing new units in your ... <lire la suite>. Since eons ago, two ancient civilizations are fighting a neverending battle. Both worlds use all their fleets and intelligence in a dispute that will define the future of their planets. 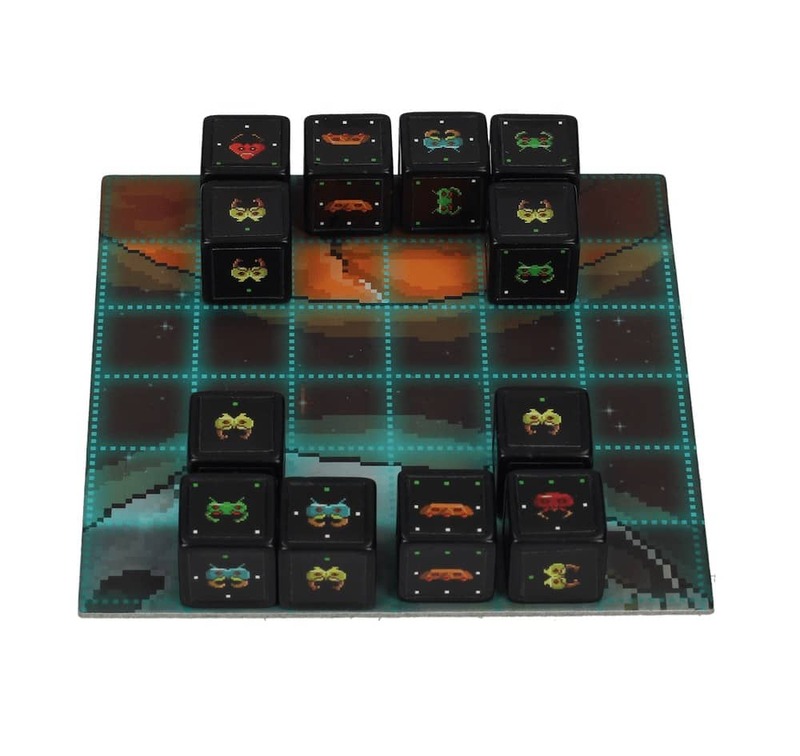 Pocket invaders recreates a retro atmosphere in a strategic game ; a universe where the maneuverability of your ships is a crucial as luck when introducing new units in your fleet.